Bezerra da Silva had serious street cred. 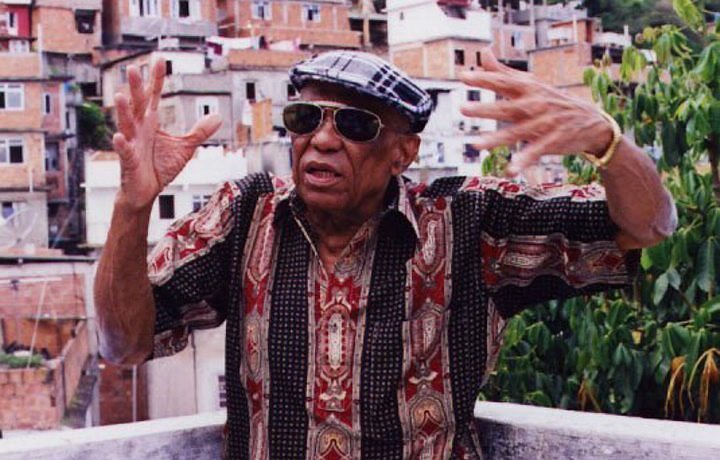 The late Samba musician often recorded tunes penned by songwriters associated with Brazil’s underclass and underworld. 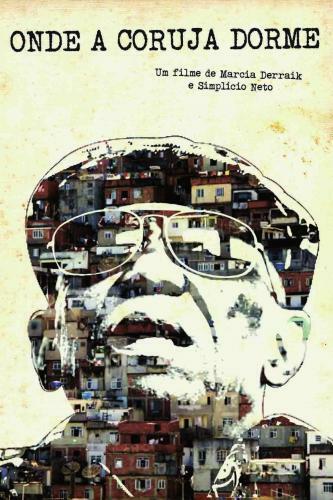 While the lyrics might resemble gangster rap, the music was still traditional samba, at least according to what is heard during Márcia Derraik and Simplício Neto’s documentary Straight to the Point (trailer here), which screened during this year’s Cine Fest Petrobras Brasil in New York. Though jaded, da Silva was a witty and charismatic figure. Dubbed the father of “Gangsta Samba,” he was one of Brazil’s best-selling recording artists, who gave back to his community by recording the work of previously unknown musicians. Frequently, their subject matter glorifies the criminal lifestyle and often expresses attitudes towards women not unlike that heard in rap. Frankly, the amount of film devoted to songs demonizes “snitches” seems oddly excessive. However, the music itself sounds great, especially when divorced from the content of their lyrics. Derraik and Neto are quite conventional in their approach to documentary filmmaking, recording talking head styles interviews, candid footage, and casual musical performances. Still, it all works perfectly well than ks to the dangerous charm of da Silva and the insinuating power of Samba in general. Brazilian music documentaries are a traditional strength of Cine Fest Petrobras Brasil and often return to City for special screenings sponsored by organizations like Cinema Tropical. The briskly paced Straight certainly follows in that tradition. A fantastic sounding film, it is definitely recommended, particularly for residents of Vancouver, the next stop on the Petrobras Brazilian festival circuit.